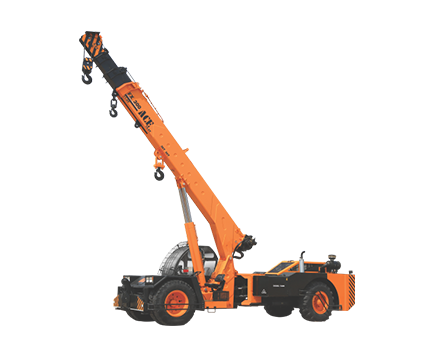 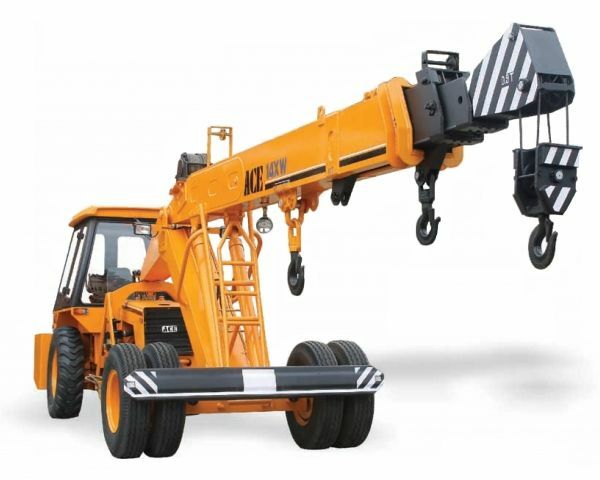 ACE Action Construction Equipment Limited is India’s leading material handling and construction equipment manufacturing company with majority market share in Mobile Cranes, Loaders, Vibratory Rollers, Truck Mounted Cranes, Fork Lifts and other construction Equipment. 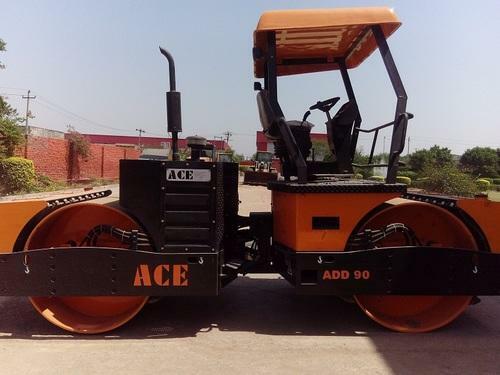 ACE has a consolidated presence in all major infrastructure, Construction , Heavy Engineering and Industrial Projects .ACE equipment has been successfully used in many sectors like Infrastructure Construction, Power Ports and shipyards Dams, Metro Rail Roads, Mining, Steel, Engineering, Automobile, Railways, Cement, Petroleum, Defence, Chemicals & Fertilizer, Warehousing, Logistics, Building Construction etc. 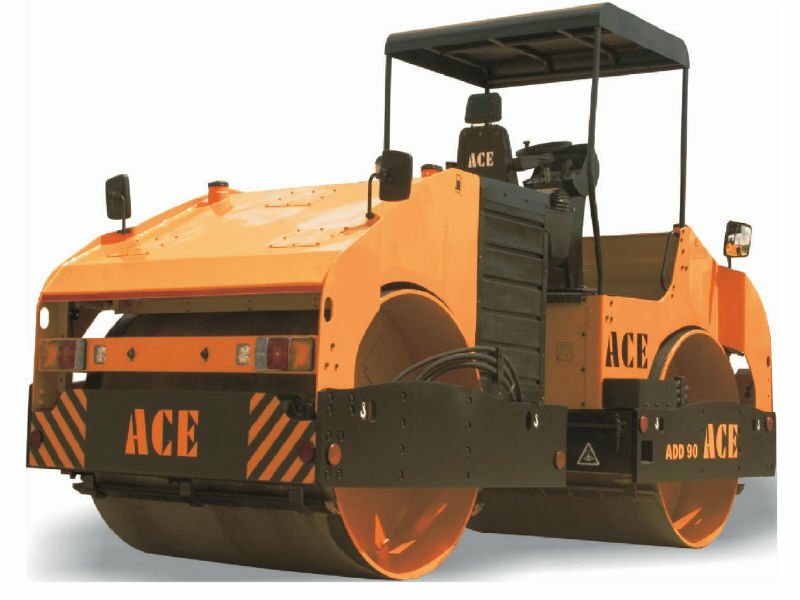 to name a few.